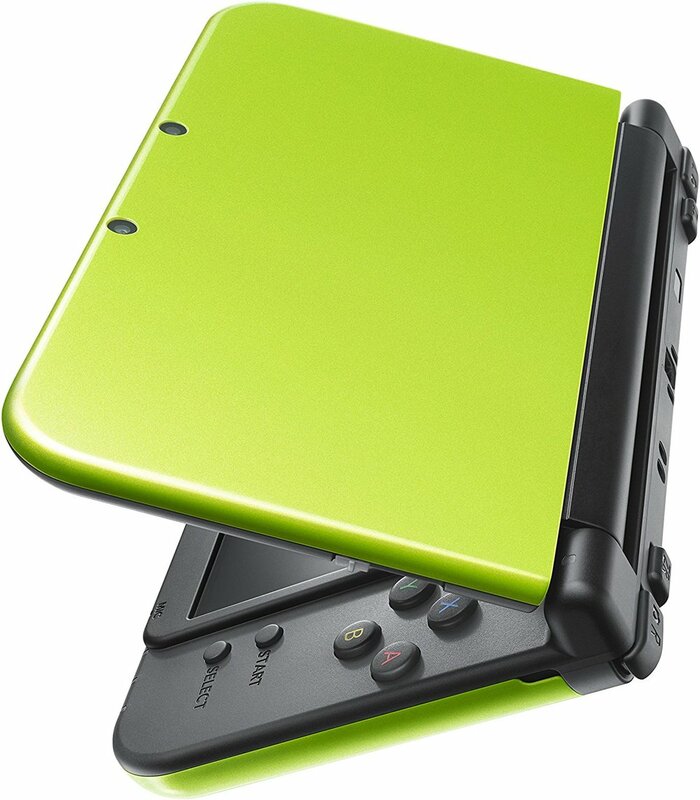 Amazon.com and Nintendo announced today the immediate availability of an Amazon exclusive Lime Green (Yoshi edition) Nintendo 3DS XL handheld portable gaming system. This Special Edition 3DS XL will come with Super Mario Bros pre-installed. 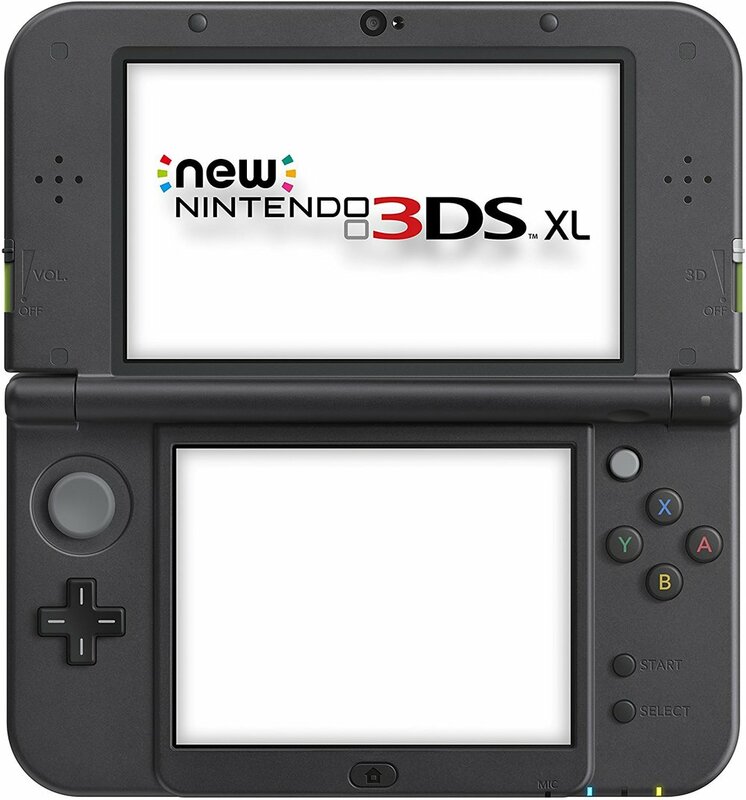 While this and any Nintendo 3DS XL is a good present for any kid I am pretty sure that the inclusion of Super Mario Bros will bring a lot of nostalgia to many adults and will make a great gift for them too.